Whether you're a novice or expert, we've got you covered. Every month your body tells you a story. Want to hear it? Basal Body Temperature: your oral temperature when you wake up, tells you when you have ovulated. The consistency (sticky, creamy, eggwhite, watery) tells you when your body is gearing up to ovulate. 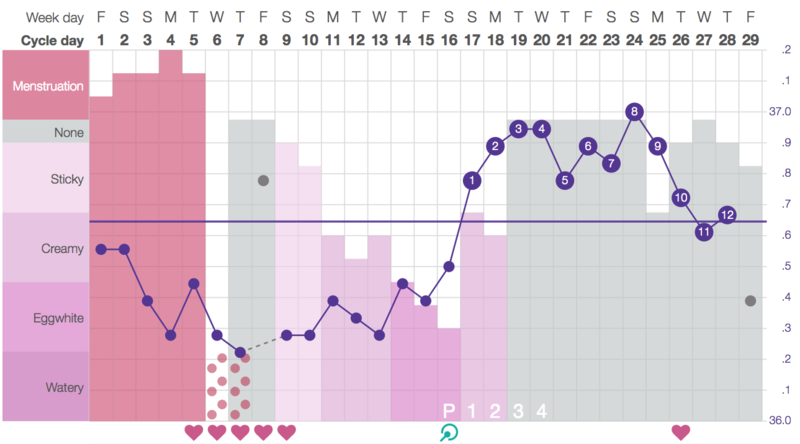 The first day of your period, and level of flow, tells you when you’ve started a new cycle. That’s important info no matter what your fertility goal may be. Track information that’s relevant to you. Ovulation pain, sore breasts, acne breakouts, whatever helps you make sense of your cycle. Keep track of test results, travel plans, or anything you like. 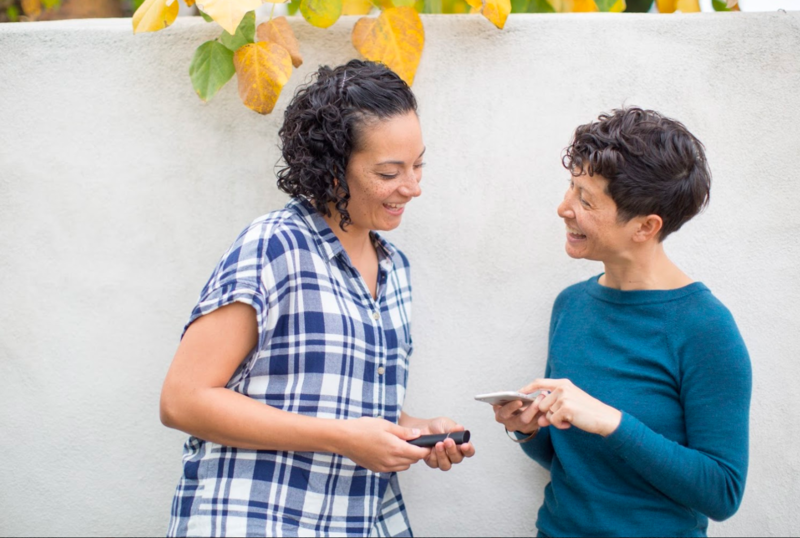 Connect with other women and experts for support. We'll help you understand what is happening with your cycle each and every day so you feel calm and confident about your fertility. Charting your cycle empowers you to learn more about your body. Your body is telling you a story. Whether you'd like to avoid pregnancy, achieve pregnancy, or understand your body better, knowledge is power.